Maximize your rapid delivery options with overnight, next day, and air charter services from AirFreightCourier.com. AirFreightCourier.com is committed to keeping your supply lines as fast and flexible as possible. Whether you are correcting for a failed shipment or simply trying to speed up business as usual, we schedule cargo flights that will arrive the next day or even overnight. 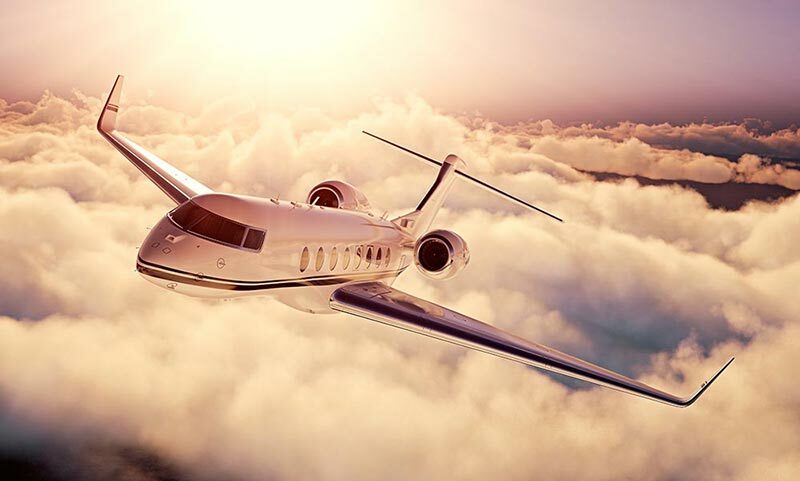 We will also charter air deliveries for you if regular airline schedules don't meet your needs. Whatever logistical challenges stand in your way, our air freight courier services ensure shipping success. Flexibility is important in any aspect of business, but it is particularly critical for shipping. For your company to succeed, your supply lines need to run smoothly no matter what deliveries you have to make and what challenges they face. Next Day Deliveries - An effective air freight courier will have close relationships with cargo airlines, and can thus determine when the next flight or flights are that will reach your destination. This allows them to ship goods over thousands of miles as little as 24 hours after you place them, delivering by the end of the following business day. Overnight Optimization - As valuable as it is to deliver by the next day, even that may not be fast enough for some businesses. Skilled air freight services thus know how to get critical shipments to your destination overnight, minimizing any delay in your operations. Charter Capabilities - Scheduled flights do not always deliver on the timetables that work for you. An air freight courier must thus be able to charter a flight that meets your exact needs. AirFreightCourier.com offers all these services for clients from every industry. We strive to deliver your goods on time and safely, preparing you for any logistical contingency. In providing air freight courier services, AirFreightCourier.com takes care to prevent any harm from coming to your goods. We only work with the safest and most reliable airlines, and make sure each item is stored appropriately. We also track your goods throughout their flight, and respond quickly to prevent delays whenever a problem arises. Our tracking methods have the added benefit of letting us update you on your cargo’s position, allowing you to make plans and maintain peace of mind. Don’t take chances on critical shipments. 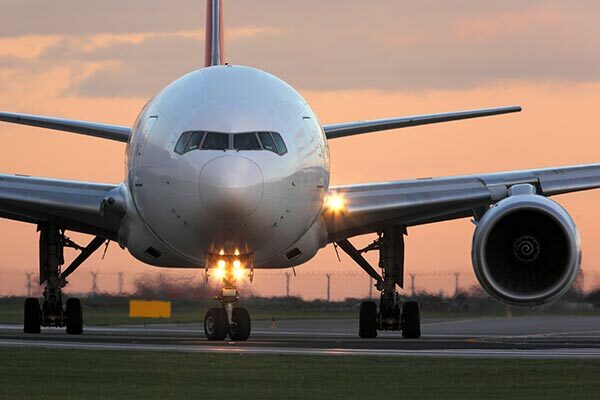 To request a free quote for our air freight services, call (800) 713-1000 or visit AirFreightCourier.com today.